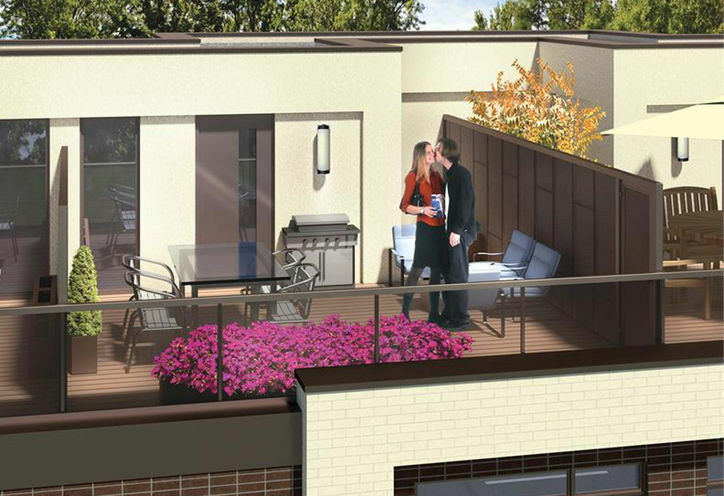 LA Courtyards is a New Townhome development by Siteline located at Allen and Lawrence , Toronto. 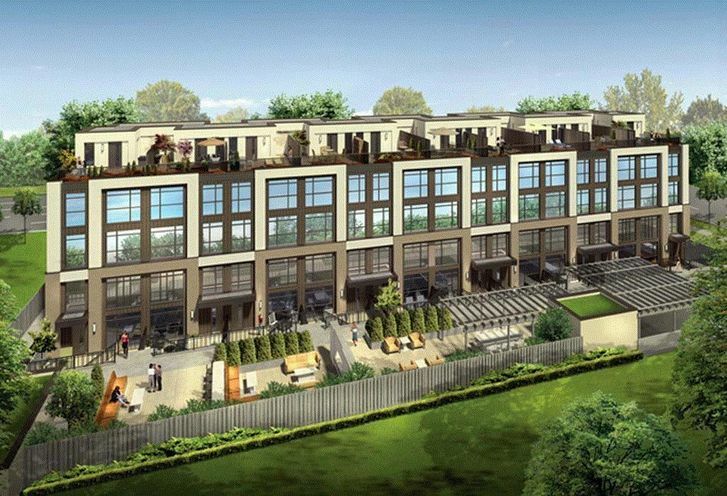 Exclusive townhomes coming to this North York Toronto. 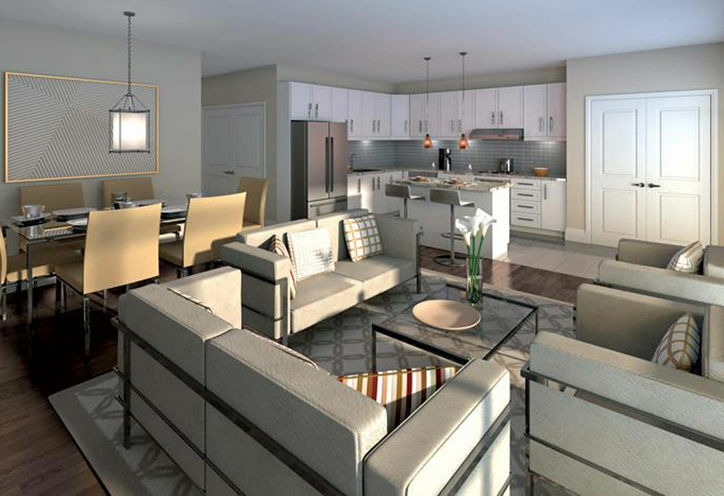 Greatly price and spacious floorplans designed to maximize space give you everything you need in this beautiful townhome community. LA Courtyards is a new Toronto Condo in the Englemount-Lawrence neighbourhood by Siteline CommunitiesS00PO.